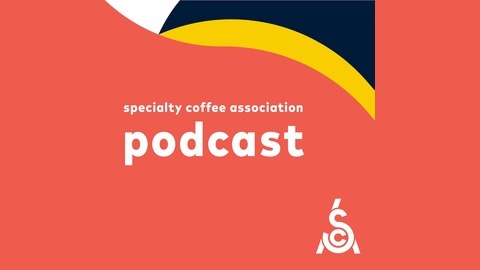 A new podcast series from the Specialty Coffee Association presenting stories, lectures, and debates. 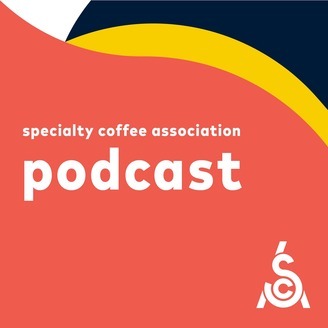 The SCA is a non-profit organization that represents thousands of coffee professionals, from producers to baristas all over the world. Learn more at www.sca.coffee.